While it’s true that medical marijuana is now legal in the state of Pennsylvania for treatment of certain conditions, cannabis remains outlawed at the federal level. This means that you could be hired one day and fired the next for taking your state-approved medication at night after work. Given the disparity in medical marijuana laws at the federal, state, and local levels, City Council members are looking to better protect patients in Philadelphia by drafting clear workplace guidelines for use of what is still considered an illegal Schedule I drug by the federal government. “Health issues ought not to be criminalized,” Councilwoman Helen Gym said at Wednesday’s Labor and Civil Service Committee meeting. Gym believes the priority should be helping patients “become their most full self” by allowing them to work no matter their particular medical situation. Complicating things even further is the broad state law that allows employers to pick and choose which positions are deemed “safety sensitive” and thus cannot be filled by users of medical marijuana. “Employers may prohibit patients who are employees from performing any task which the employer deems life-threatening to the employee or other employees while under the influence of marijuana,” the law states. Rather than continue this debate between federal and state law, the Labor and Civil Service Committee has recommended the drafting of specific workplace parameters to serve the city’s needs, even if they aren’t legally binding. 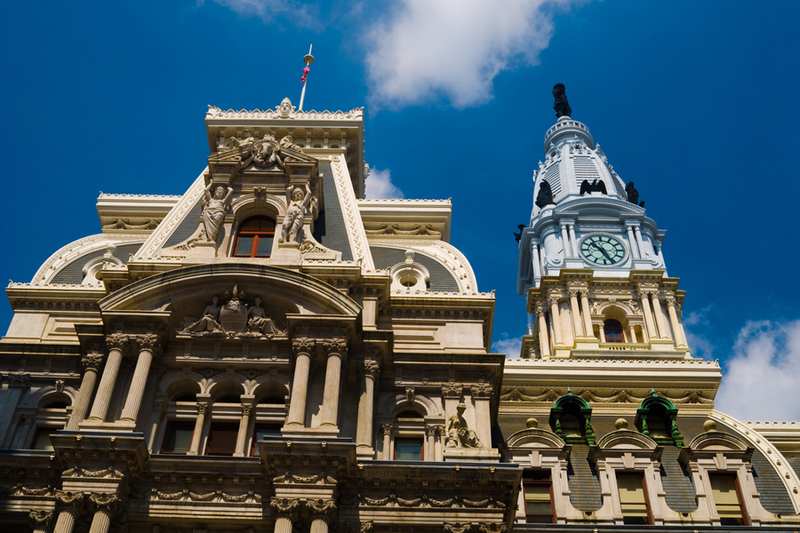 “We are just talking about some sort of guide that we can actively publicize, like a public service announcement or advisory for workers in the city of Philadelphia,” Councilwoman Cherelle Parker said.